A slide for every occasion, the sleek leather and textile profile support your feet with all-day cushioning and trail-inspired grip. 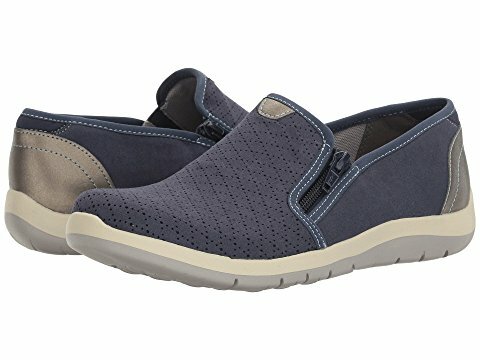 Comfort and style fuse together in this wonderful everyday shoe that slips on easy, zips up in an instant—and keeps you feeling your best all day. Sizes:(N) 6-11 (M) 5-12 (W) 6-11 * sizes available although not all in stock. 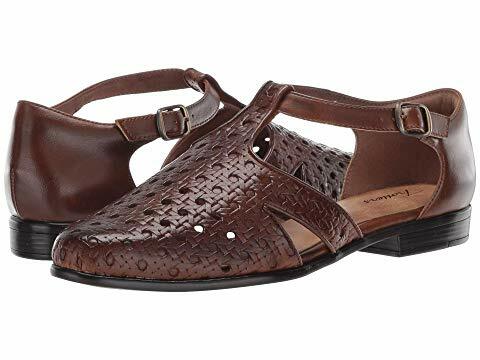 Beautiful details bring new vibrancy to the classic mary-jane shoe—with gorgeous leathers, graceful metalwork details and the joyful comfort of our plush footbed. 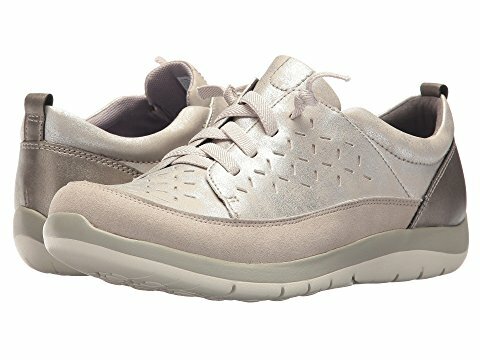 Everything about our lightweight Felidia walking shoes spells comfort — starting with the incredibly soft removable insole. There’s also a moisture wicking lining and sock to help wick moisture away from your feet. (That’s a huge comfort feature!) 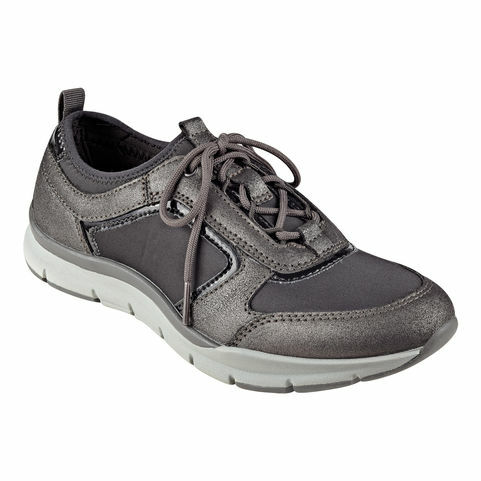 Slow rebound memory foam in the heel patch and a flexible rubber outsole will make you feel like you’re walking on air. 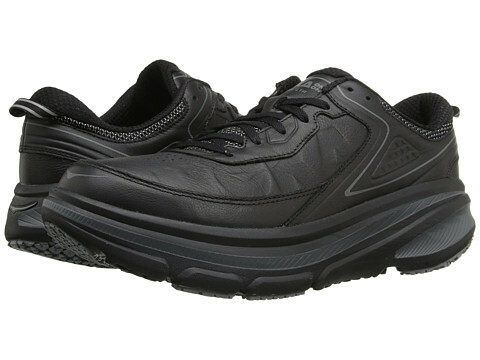 Plus, the contoured EVA footbed and midsole will easily absorb shock as you’re pounding the pavement! Foot-flattering almond-toe design. Sizes:(N) 7-10 (M) 5-10,11 (W) 6-10 (WW) 6-10 * sizes available although not all in stock. 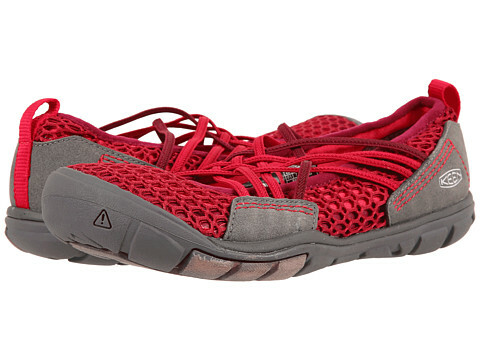 Breathable mesh lightens up a flexible, form-fitting shoe, topped with interwoven straps. 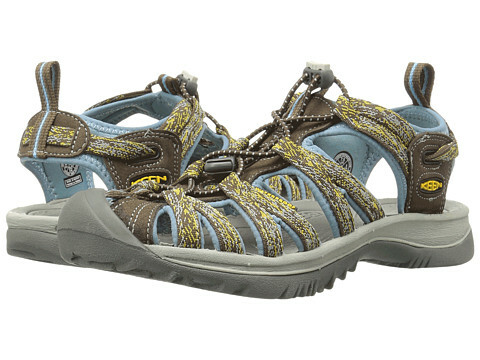 With a contoured arch and responsive cushioning, it’s as comfortable as it is cute. 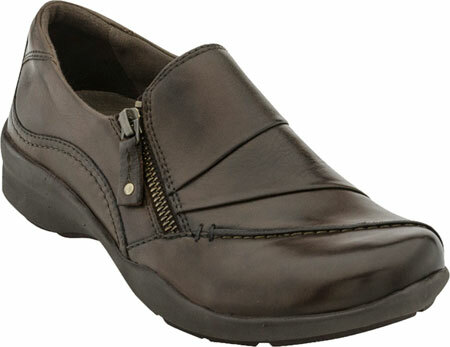 The Wembely Side-Zip, as convenient as a Slip On, but snugs tighter to your foot, with a zipper closure. 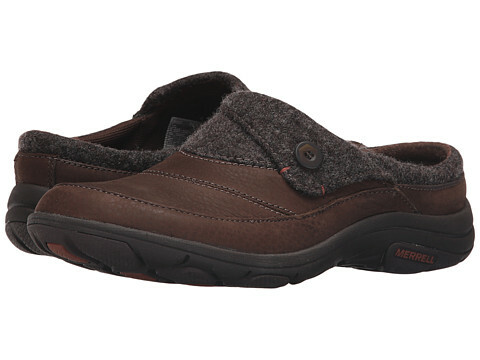 With a microfiber lining and EVA footbed that conforms to your foot, you’ll remain comfortable all summer long. Sizes:(2A) 7-11 (B) 6-12 (D) 6-12 (EE) 6.5-10 * sizes available although not all in stock. 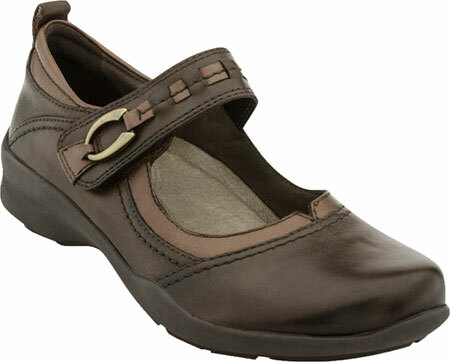 Lightweight Mary Jane by ARAVON Colors available: Black, Stone. The Wembley Mary Jane is the perfect casual flat for summer. 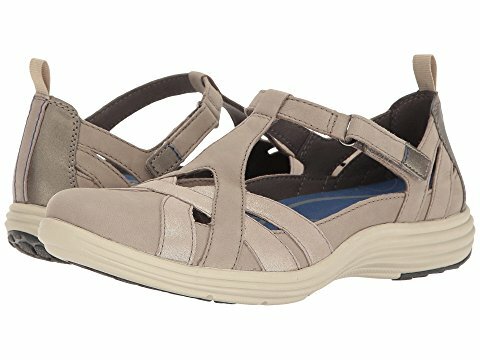 With a microfiber lining and EVA footbed that conforms to your foot, you’ll remain comfortable all summer long. Sizes:(2A) 7-12 (B) 5-13 (D) 5-12 (EE) 5-11 * sizes available although not all in stock. The Wembley Lace is the perfect casual tie shoe for summer. 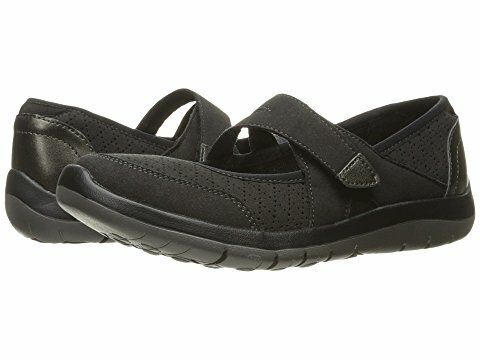 With a microfiber lining and EVA footbed that conforms to your foot, you’ll remain comfortable all summer long.